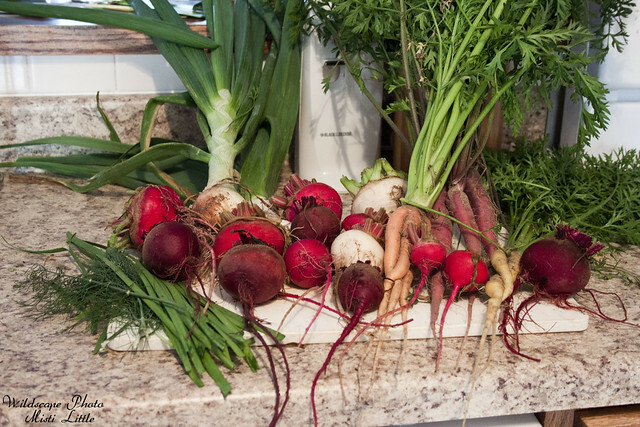 We had a scattering of beets that survived a round of seed planting back in January. They were part of the bad carrot planting we had, rains too heavy and washing away the seeds. But a few stuck and it was finally time to pull them up and replace them with peppers. When we were pulling them I was reminded of this recipe from a new-to-me blog that I bookmarked over a month ago. I dug it up in my feed reader, looked it over and decided it was doable. As you see above, all of that came from our garden. The only thing that did not come from the garden was the garlic (not ready yet), tarragon and bay leaves (don’t grow them), coconut and olive oils (need a plantation for those), and salt and pepper (don’t own a salt flat and don’t grow the black pepper plant either). So, all in all, I was doing pretty good. 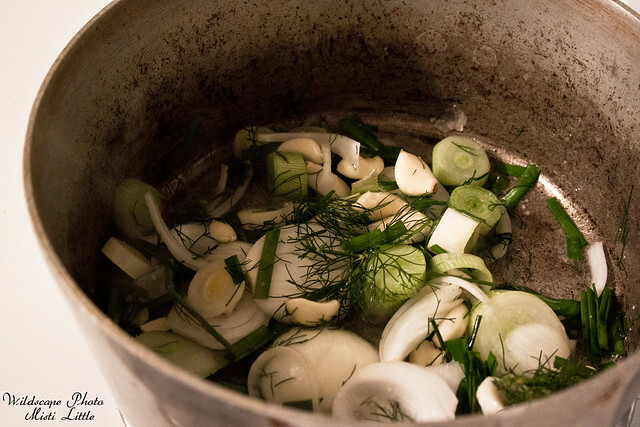 We pulled one leek and one onion early…and I added a few things into my soup that weren’t in the recipe linked above. 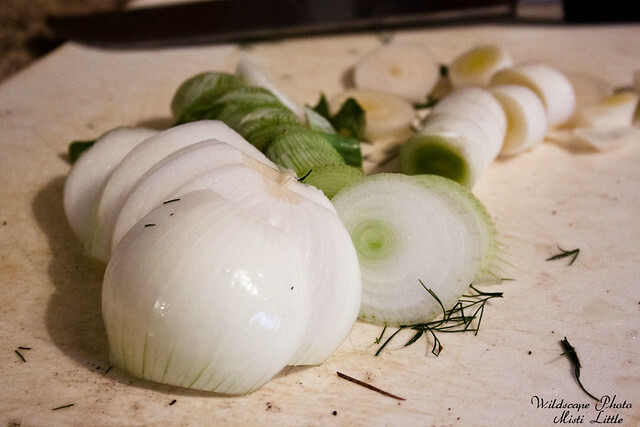 I added garlic chives, dill and the onion—she only called for a leek. After pulling the one leek, I will definitely be growing a lot more of them in the future. Oh, and the carrots, she didn’t call for carrots but I needed to thin mine out. I roasted the carrots and beets for an hour at the suggested temperature. 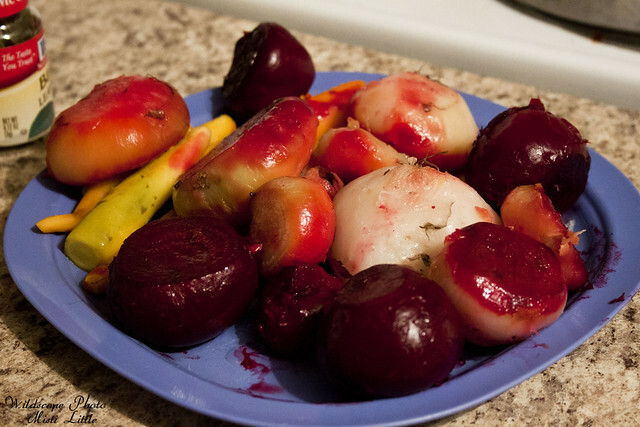 The skin peeled right off the beets! 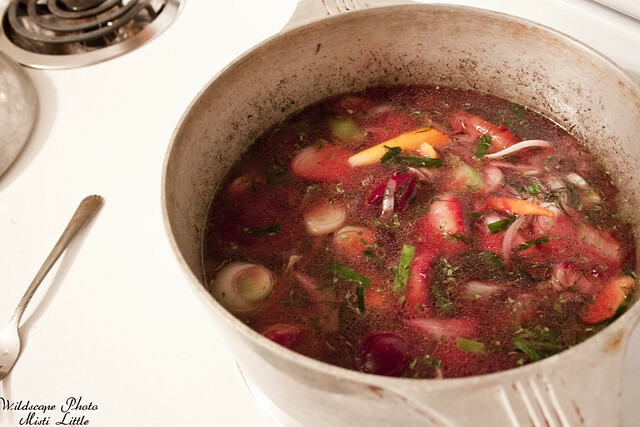 Then put the beets in with about four cups of water, letting it boil for a few minutes and then simmering for about 10. Afterwards I put it in increments into my food processor to blend it…. And then it was done! Tastes pretty darn good! 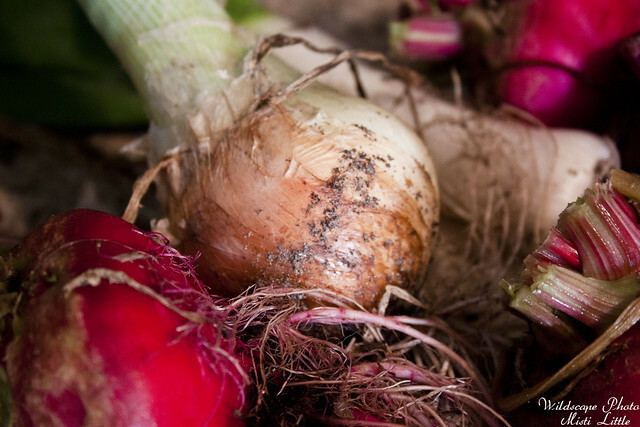 It has an earthy flavor too, very ‘dirty’…it just smells of the garden! 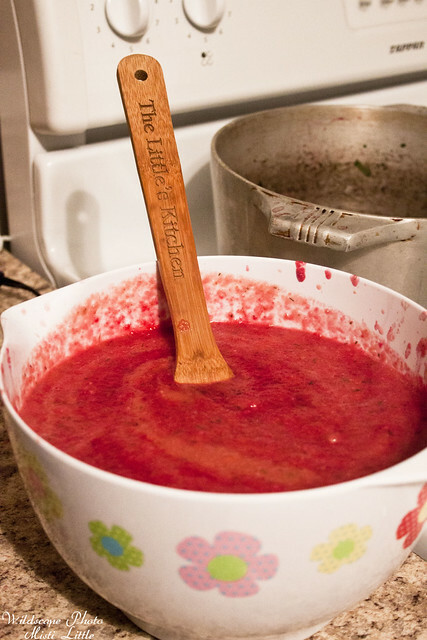 I will definitely make this again next year when it is beet season once again! This year is the first time I’ve had beets in my life! They were always intimidating and I do enjoy them. I’m trying to find many ways to make them. But they are just good roasted, mashed and seasoned.